Modul 975 dental cabinet is a brand new innovative and revolutionary dental furniture element. 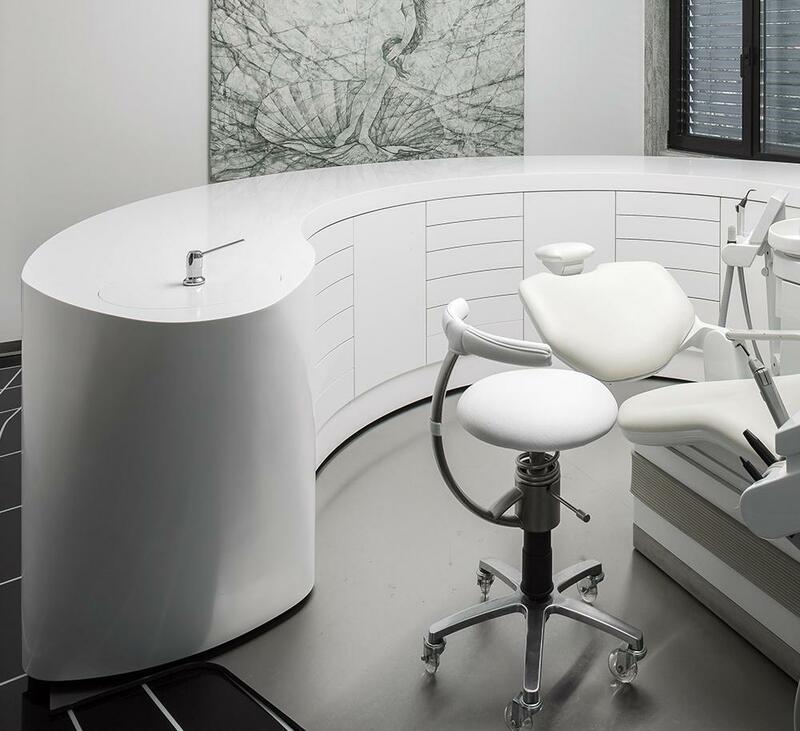 Every element of the module works in harmony to offer an upscale level of comfort and accessibility you won’t find in any other dentist workspace today – but everywhere tomorrow. 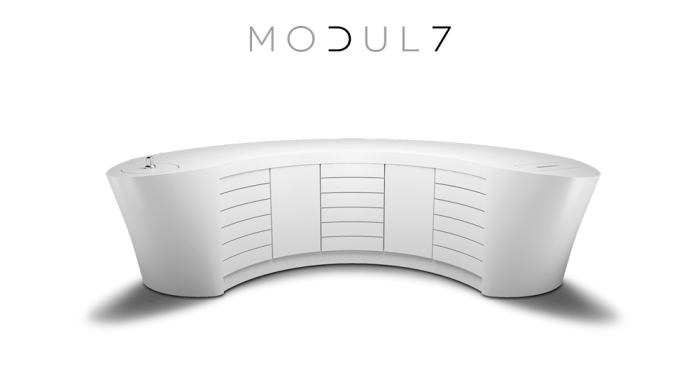 Modul 975 combine ergonometry, hygiene, and a futuristic desing. Due to their semi-circular shape, the cabinets are always ergonomically arranged around the workplace centre so that all the instruments are within reach, exactly where one would intuitively look for them. The module’s thoughtful functionality makes your work more comfortable and less tiring and allows you to easily maintain high level of hygienic standards. 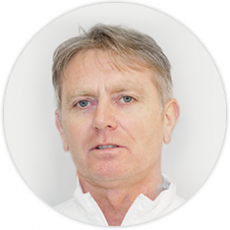 The module was developed in a cooperation with several dentists actively working in the field of dentistry. For months before designing the model, we studied how the dentist and the assistant move around the office during their work. The result is the cabinet, designed to offer an upscale level of comfort and accessibility you won’t find in any other dentist workspace. 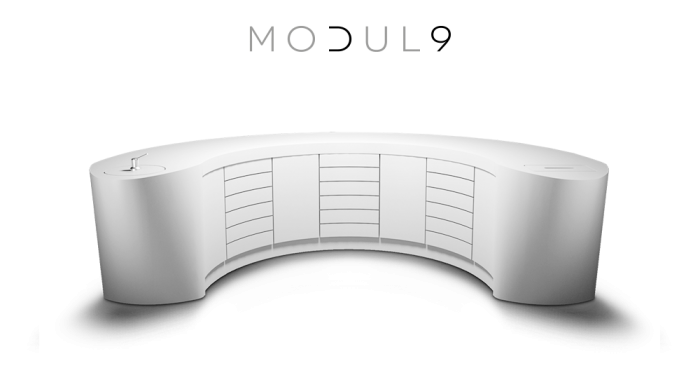 Modul 975 comes in three different versions or sizes to accommodate the varying needs, wishes, and types of users. 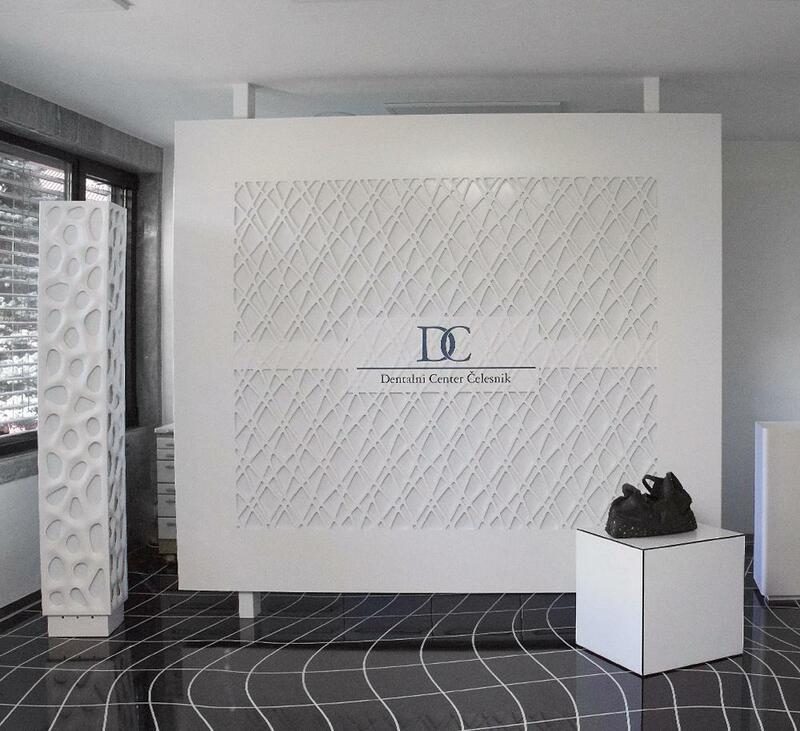 Dental cabinet in any size can be personalized according to individual wishes to make it even more functional and attractive. The largest 2.3 m2 cabinet offers the most luxurious countertop surfaces and storage spaces. A smaller version 1.77m2 of the larger modul with all of the same characteristics. Dynamic an adjustable model with 1m2 surface for more specialized or multiple-work cabinets. 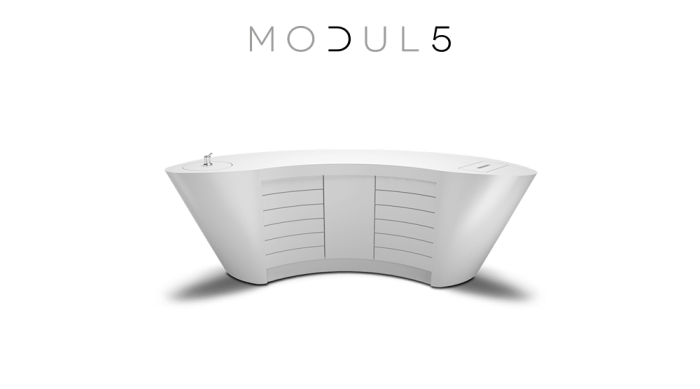 The Modul 975 can be aesthetically and functionally supplemented and enhanced by the products from our additional program like storage places and lightning. Make it your own by choosing among the unified choices, which give the office a professional look.